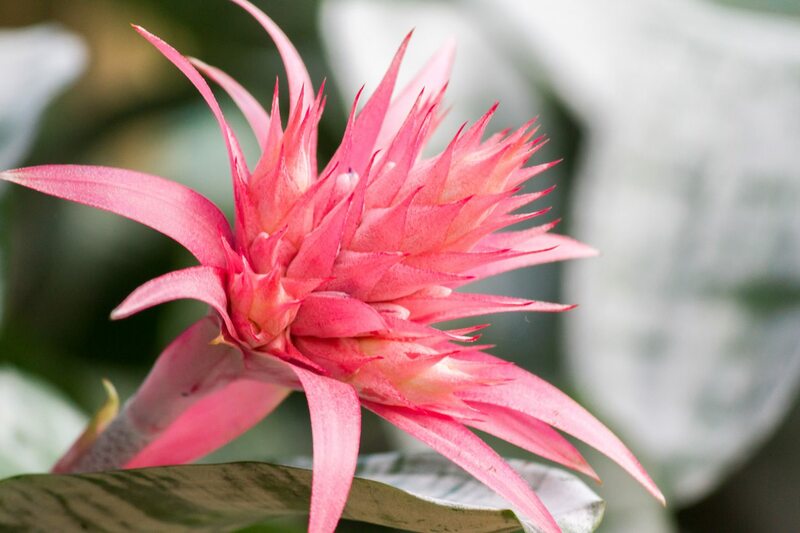 When you have a bromeliad to care for, you might be wondering how to water a bromeliad. Watering bromeliads is no different than any other houseplant care; check your houseplants regularly for their soil being dry. 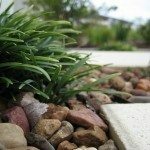 Most plants need water when they are dry unless they are a picky plant, in which case, you should have some sort of direction as to how to handle the watering. Bromeliads grow in a many different conditions. 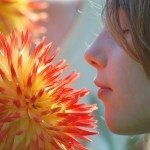 When taking care of a bromeliad, water it well. The center of a bromeliad is called a tank or cup. This particular plant will hold water in its tank. Fill the tank in the center and don’t allow it to get empty. Don’t let the water sit for a long time or it will stagnate and possibly cause damage to the plant. Also, salt builds up so it’s best to flush it out. You will also need to change the water frequently, about once a week. Let the excess water drain in a drain pan or plate, and let the plant dry out before you decide to water it again. If you can use it, rainwater is the best water for bromeliads because it is most natural. Distilled water also works well for watering bromeliads. Bromeliad water can also be tap water, but there may be a build up of salt and chemicals from tap water. Bromeliads are tough, carefree plants indoors. They provide color to a room and any problems you might encounter can be fixed pretty quick because the problems are usually caused by overwatering or failure to change the water. 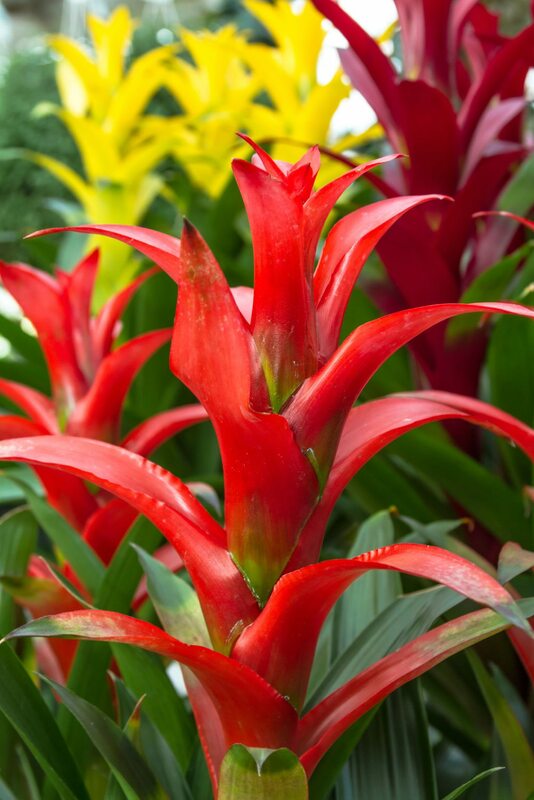 If your bromeliad is an outdoor plant, be sure to bring it in during freezing weather. If it freezes, there will be damage to the plant from the water in the tank. 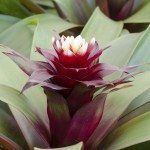 Healthy bromeliads come from being taken care of well. If you want to enjoy your plant for months and months, you want to be sure to take care of it. Remember that the water can be rainwater, filtered water or tap water, that watering bromeliads should be done when the soil is dry; and that how to water a bromeliad is not much different than watering any other houseplant.